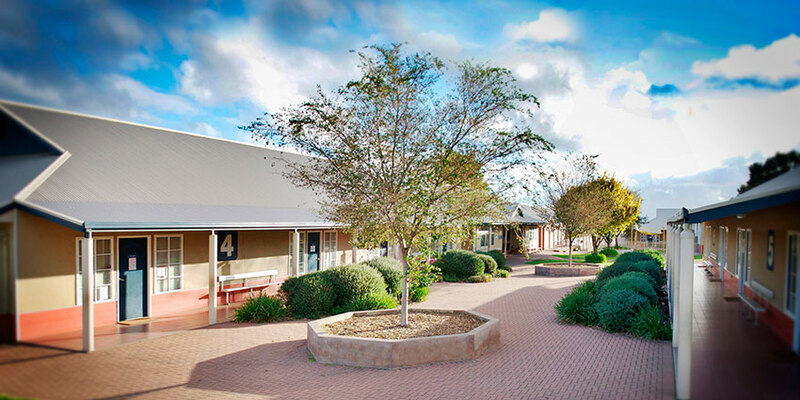 The Primary School is situated on the Southern side of the campus, adjacent to facilities such as the newly surfaced outdoor Sports Courts and the Cedar College Oval. The Primary School enjoys the wide open spaces of the outdoor Sports Courts and playground. Grassed areas surround the Primary School classrooms, leading to the Cedar College Oval on the Eastern side. For indoor sports the Primary School also has the use of the 2-court Cedar College Sports Centre. Specialist facilities in the Primary School include the Primary School Music Room, Science Room and the Primary CLIC (Cedar Learning & Improvement Centre) Room, as well as a Computer Lab and the new Primary School Resource Centre, which is divided into Junior Primary and Upper Primary areas. For special events and the weekly assembly, the Primary School has use of the Main Auditorium, which seats 400. Events held in the Auditorium are our annual Book Week Parade, Grandparents Day, Music Showcase and end-of-year concerts and graduation. Newly-built classrooms in the Primary School feature under-cover verandahs and open, air-conditioned learning areas. 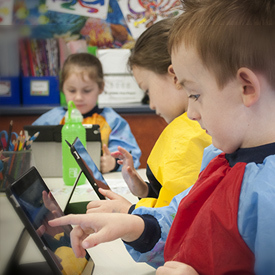 Wireless network connectivity is available in all of the Primary School classrooms, allowing devices such as iPads to be used during lesson time. 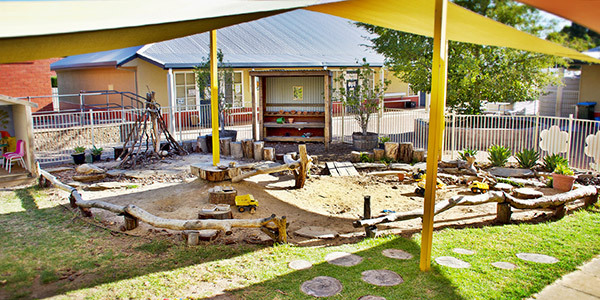 Designed in-conjunction with NaturePlaySA, our Nature Play spaces support learning and the innate desire to explore, imagine, be curious and play. Children can interact with natural element, invent games, build cubbies, feel a sense of adventure and find a space to be themselves. These spaces enable children to play how they want to play, test their cognitive and physical capabilities, stimulate their senses and provide social interactions and independent play. Both Junior Primary and Upper Primary run on the same bell times. The Primary School day starts at 8:40am. Recess break is from 10:45am – 11:05am and Lunch Break from 1:10pm – 1:50pm. The Primary School day finishes at 3:15pm.